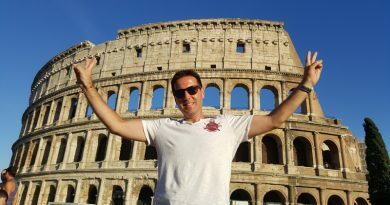 Feyster is an ultimate travel blog which shares insider tips and local guidance for hot travel destinations. How To Get to Capri Island? This geography is very, very impressive in almost every aspects. Napoli (Naples), Capri Island, Pompeii, Sorrento, Positano and Amalfi. 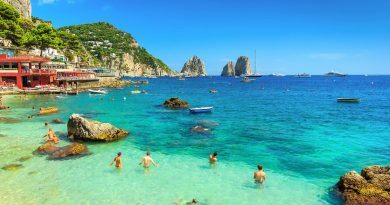 If you plan to go to Capri, you need to fly to Napoli (Naples) which is closest major airport. 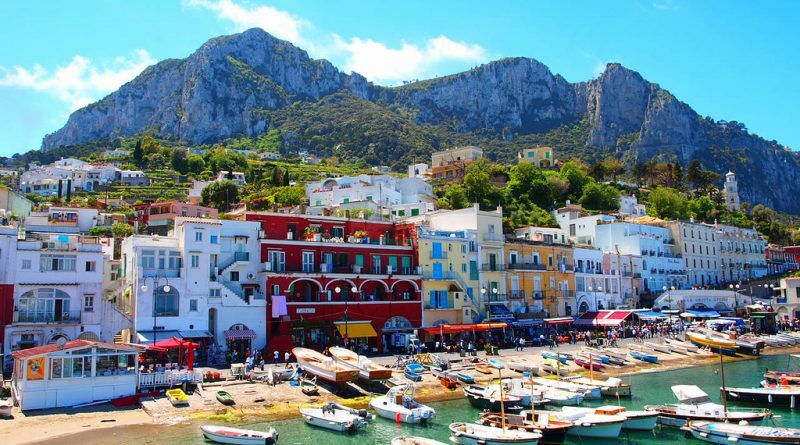 Capri Island is accessible by sea from Naples or Sorrento. Napoli (Naples) Molo Beverello Port is 45 minutes away from Capri by ferry or hydrofoil. Sorrento has 20 minutes distance to the island with fast ship hydrofoil. It is possible to reach from Positano and Amalfi by ferryboat and fast ship Hydrofoil only during the summer months. 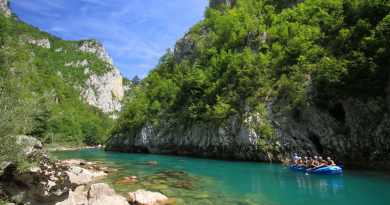 Keep in mind that boat trips might cancel on stormy days in winter. Capri, one of the most famous islands of the Mediterranean, is a frequent destination for those who come to Naples from all around Italy and the world. Capri is an island that attracts visitors with its unique historical, architectural and natural beauty. Capri offers an impressive open air film set with its streets and scenic landscapes. ← When To Go & Visit Capri? Copyright © 2019 Feyster – Ultimate Travel Blog. All rights reserved.